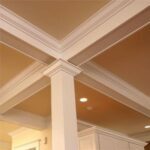 After multiple paint jobs in a home, interior trim can become caked with many layers of paint. When this happens, it can begin to lose the interesting contours, shapes, and details. 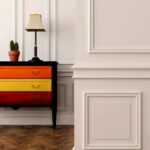 If this is the case with the trim in your home—or if you want to remove the paint entirely so you can apply a natural wood finish—you may be faced with stripping the earlier finishes from the surface. Wear rubber gloves when using paint stripper for removing paint. But be warned—this can be a very tedious job. 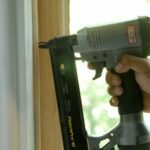 Unless the trim is particularly unique, you may be better off removing it and replacing it with new, matching trim. Stripping paint is not only difficult, but often fails to give you the results that you’re hoping for. It’s also important to recognize that paint applied before 1978 may contain lead. Before stripping it, it’s important to test for the presence of lead. 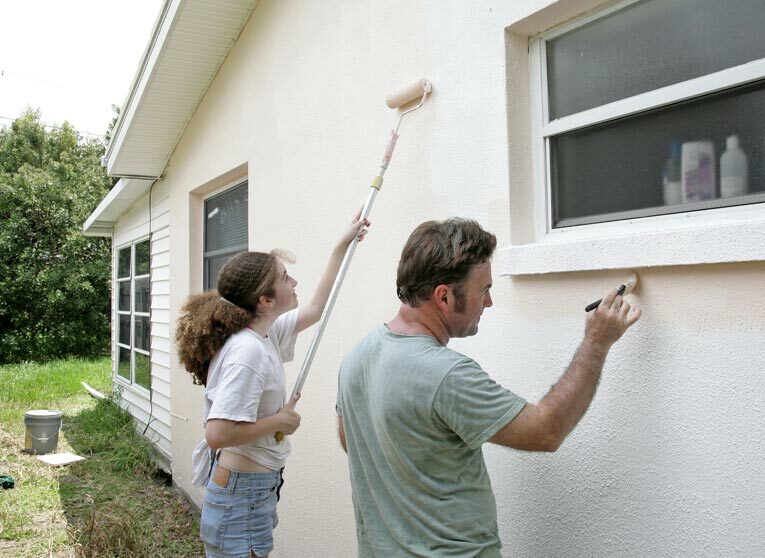 Sanding or scraping paint that contains lead can be very hazardous to the health of your family. You can buy in inexpensive lead-test kit at home improvement centers. Chemical strippers generally work best at removing paint from fine woodwork or irregular surfaces. 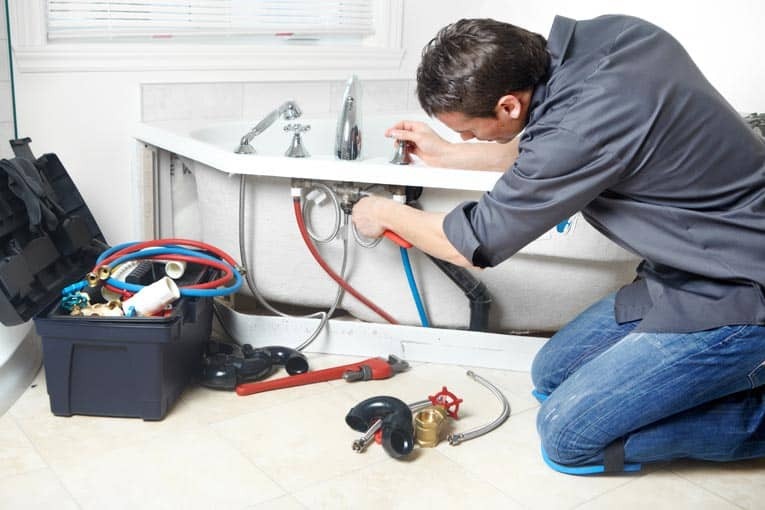 Wear rubber or neoprene gloves to protect your hands, and protective goggles. Be sure to pay attention to the label directions on the stripper, especially regarding the need for proper ventilation. For some chemicals, you will need to wear an organic vapor respirator with new cartridges. Water-based strippers are the least noxious. Before applying a stripper to your trim, be sure it’s made of wood, not plaster. Strippers can damage plaster trim. Apply the stripper in one or more thick coats and let it work according to label directions. Don’t scrape too soon. After it has worked its way down into the paint, layers of paint should be easy to lift with a scraper. 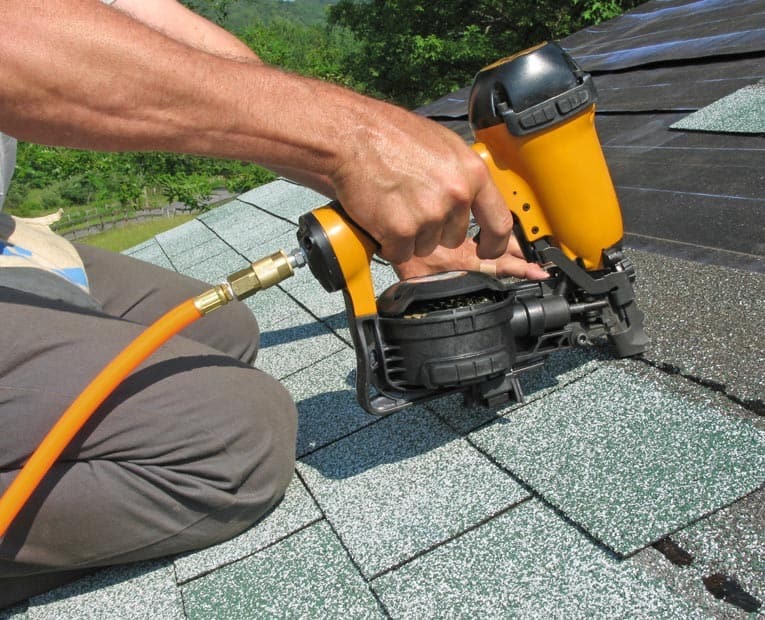 On vertical surfaces, choose a stripper that has plenty of body so that it doesn’t drip and run. Be sure to protect the floor with plastic sheeting that has been taped with masking tape around the perimeter. Put newspapers on top to absorb the sludge. Also use painters tape and plastic sheeting to protect the walls from the stripper.